Update your RV to the 21st century with help from a RV Journeyman in Kamloops at Aroar Mobile RV Repairs. I carry the top brands with all different RV parts. I order parts for my clients so that they always have the parts that they need for their next journey. 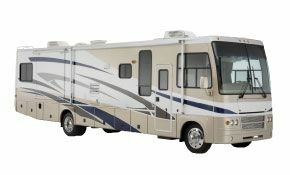 I also do repair on older appliances and parts on your RV. If you have a leaky roof, or faulty wiring then I can help. If you want to make your RV into something that will satisfy all of your needs on your trip, then give me a call or let me know what you need on the eform.